Henan Hengyi Heavy Industry Equipment Co., Ltd. specialized in edible oil pressing, crude cooking oil refining plant ,oil refining equipment more than 30 years, during the processing of edible oil crushing, refining practice, we summed up a set of effective and less investment, quick, easy to operate edible oil refining method.Crushing the crude oil by degumming (dephosphorization), deacidification reach the edible standards, widely welcomed by the small oil factory. 2.Duplex-Stereo film evaporation technology, equips with unique and advanced dewatering, degassing components, can rapidly and effectively separate water, gas from oil. 3. 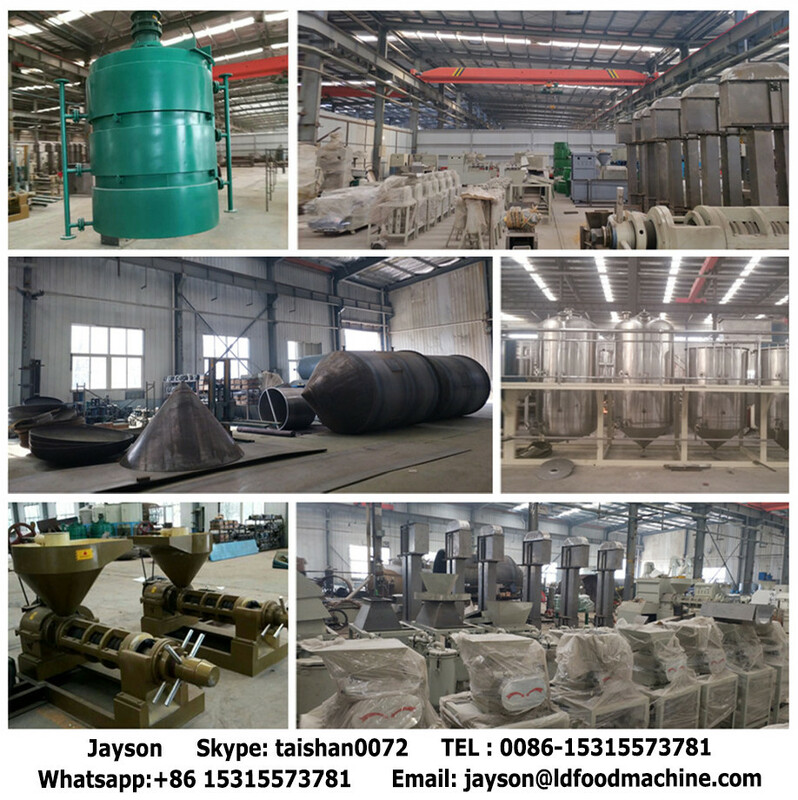 Multi-stage precision filtration system, mesh filtration combined with molecular adsorption technology. 4.Efficient electric heating system, heating uniformity, less power consumption, safe, and reliable. 6. 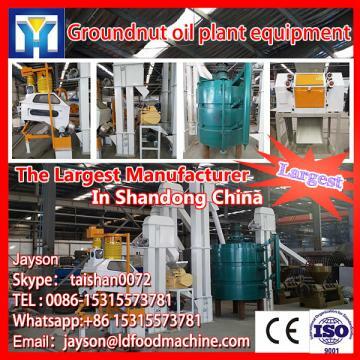 Adopt interlocked protective system, which connect oil pump, heater and Skype： taishan0072 level sensor, avoiding blank heating, blank pumping, oil leak and electricity leak. If there is any fault, machine will be power off automatically. 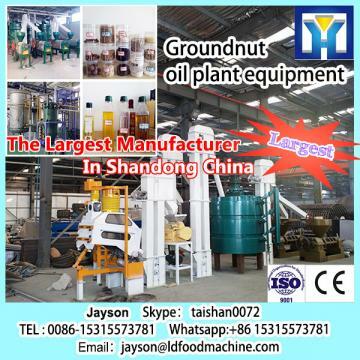 About HengYi We are one of the LD Manufacturers and Suppliers of crude cooking oil refining plant .We manufacture crude cooking oil refining plant using cutting-eSkype： taishan0072e technology and high grade parts and components, that are procured from famous brand manufacturers. 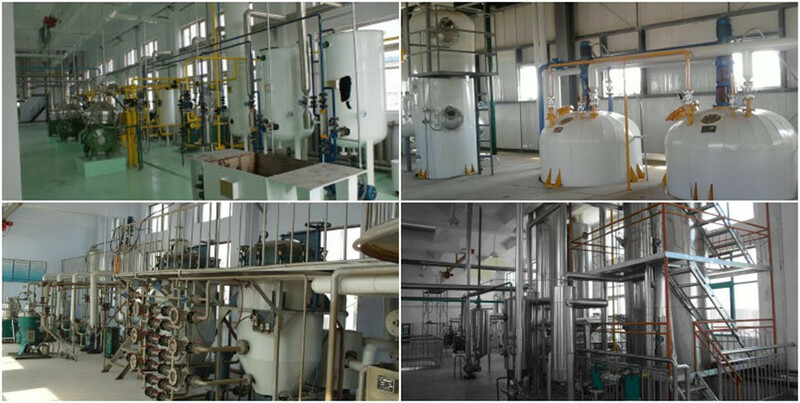 You can get the high quality of crude cooking oil refining plant and excellent services in our company. 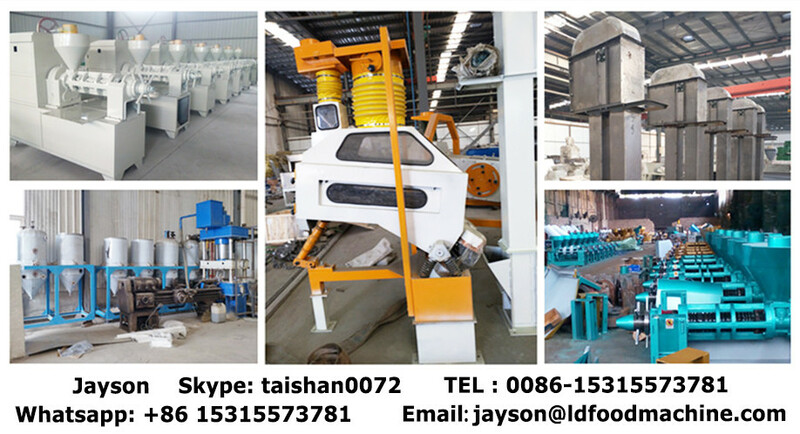 Packaging details of small scale oil refinery machine: wooden cases/crate;packing details change according to the clients’ requests. Q1: What is the Quality Warranty for the machine ? A4: In general, our MOQ is 1set with very reasonable price, but if large order, we could apply to our Manager to appropriately give you a little discount. Q5: What are the payment terms ? A5: Payment Terms mainly are T/T, western union and ALDaba Trade Assurance. Q6: Can I visit your factory to check the machines and talk with your engineer? A6: Yes,of course,welcome for coming! !